William (Bill) F. Osbourn, Jr. is the chief financial officer of Xerox Corporation. 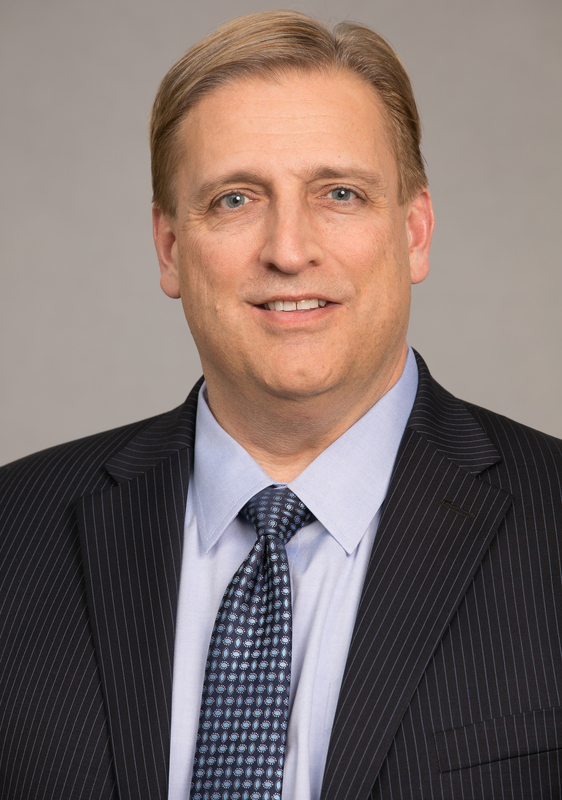 He joined the company in December 2016, and assumed the CFO role and was appointed an executive vice president of the corporation effective Jan. 1, 2017. Bill is responsible for all finance, accounting, treasury, investor relations, risk management, mergers and acquisitions, tax, and audit operations at Xerox. He joined Xerox after serving as co-chief financial officer of Time Warner Cable (TWC). In this role, Bill was jointly responsible for TWC’s finance functions, including tax, financial planning and analysis, treasury, internal audit and investor relations. He was also TWC’s senior vice president - controller and chief accounting officer for eight years. In this role, he oversaw the company's accounting function, including operations accounting, external financial reporting, Sarbanes-Oxley compliance, financial systems information technology, development of accounting policies, and shared services. Bill joined Time Warner Cable in 2003 as vice president of Technical Accounting. Prior, he served for two years as executive director for External Financial Reporting and Accounting Policy at Time Warner Inc. In that position, he oversaw Time Warner's external financial reporting function and the implementation of new accounting guidance. Prior to joining Time Warner, he spent 14 years at PricewaterhouseCoopers LLP in roles of increasing responsibility and was admitted to partnership in 2000. Bill graduated with honors from Washington University in St. Louis in 1987 with a Bachelor of Business Administration degree and is a Certified Public Accountant.